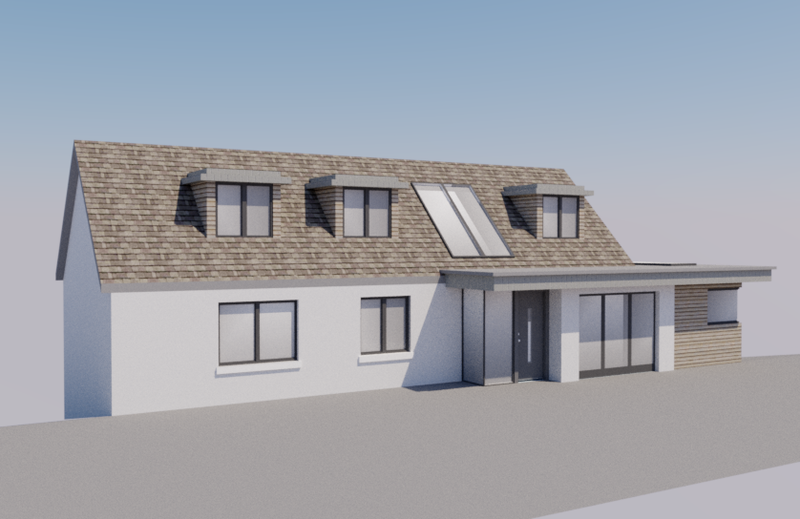 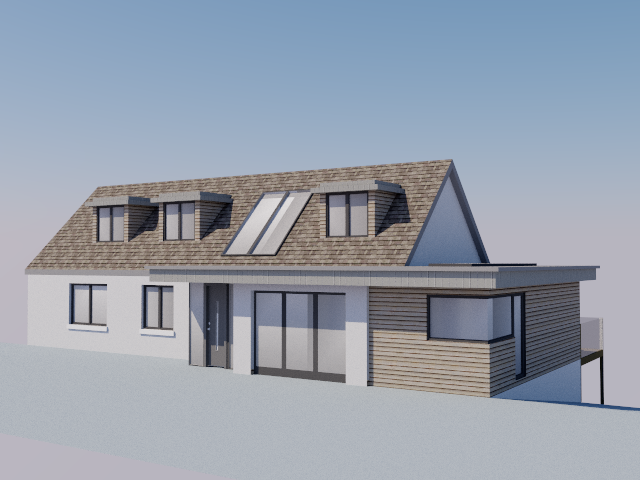 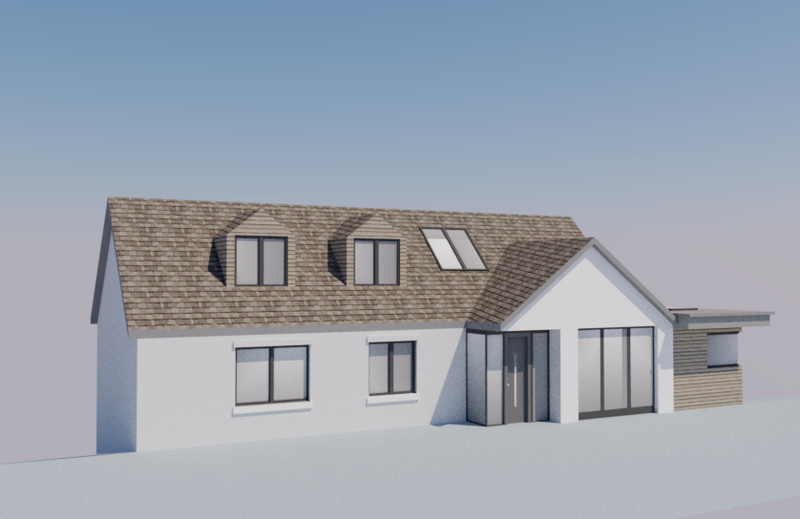 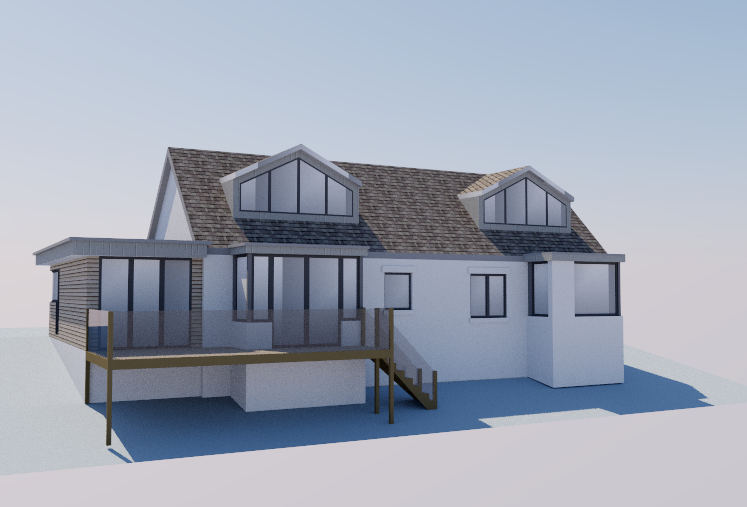 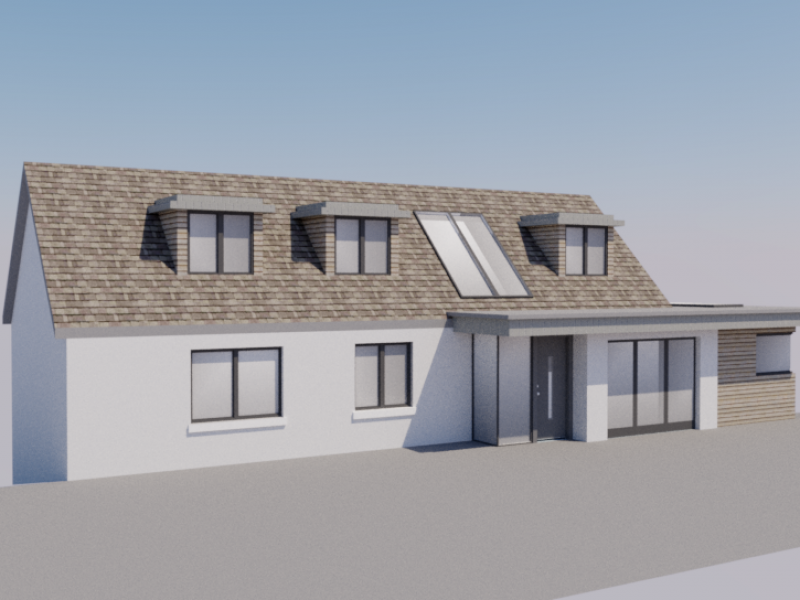 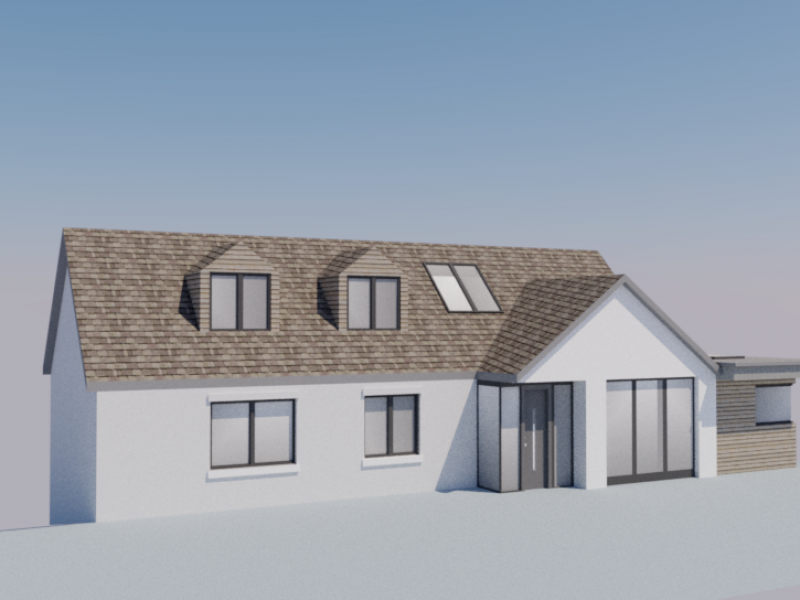 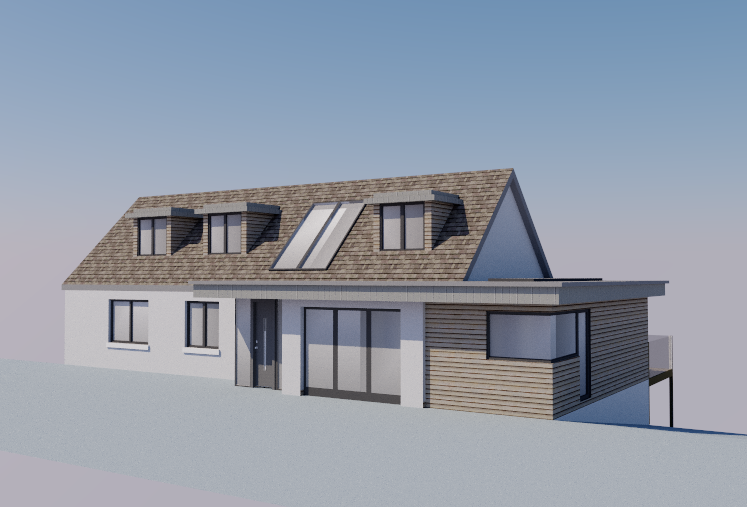 The clients bought a detached bungalow for refurbishment and improvement, the views over the valley are spectacular and the aim was to transform the house into a beautiful family dwelling. 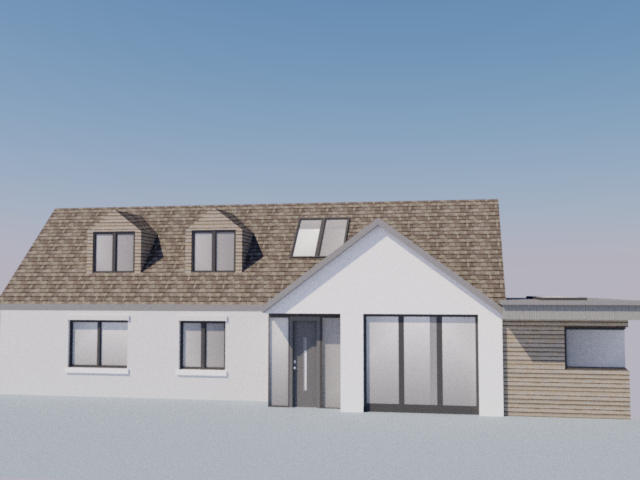 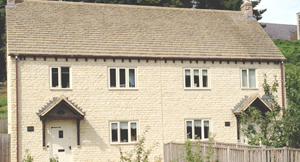 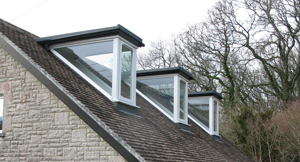 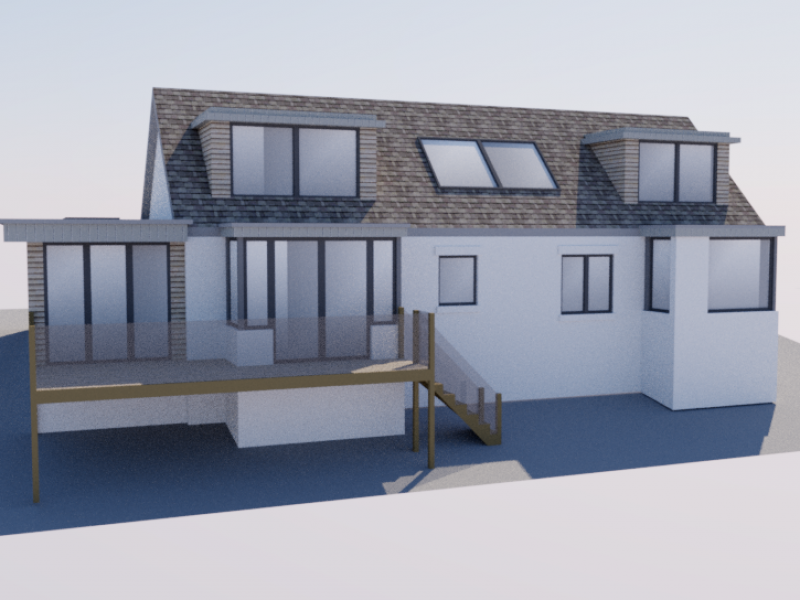 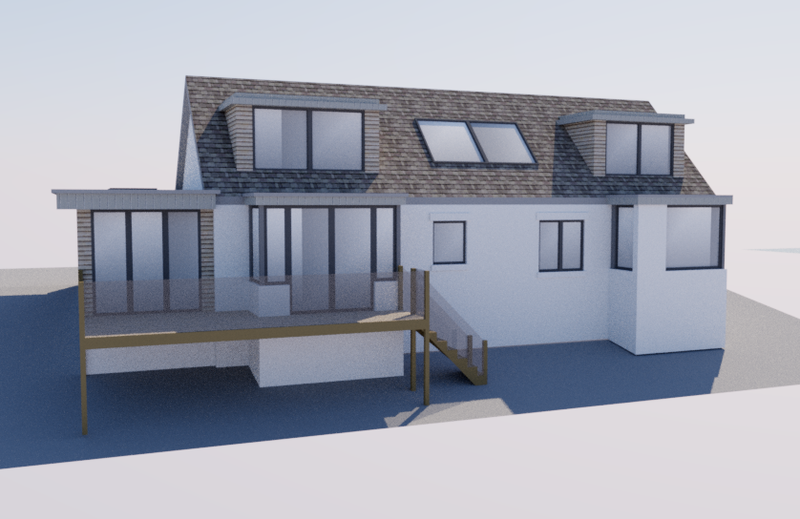 By raising the roof we were able to add an extra two bedrooms and bathroom maximising the views across the valley by incorporating feature dormer windows. 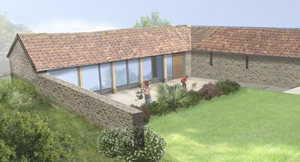 Planning was granted in 2017 and work is due to commence shortly.